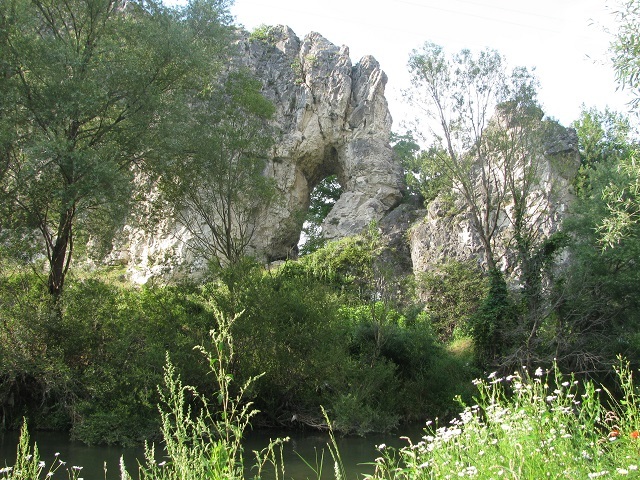 The whimsical rock formation The Elefant is a natural rock formation that resembles an elephant and is located in the Nastanska mogila area, on the banks of the Shirokalashka River, along the Smolyan-Devin road. 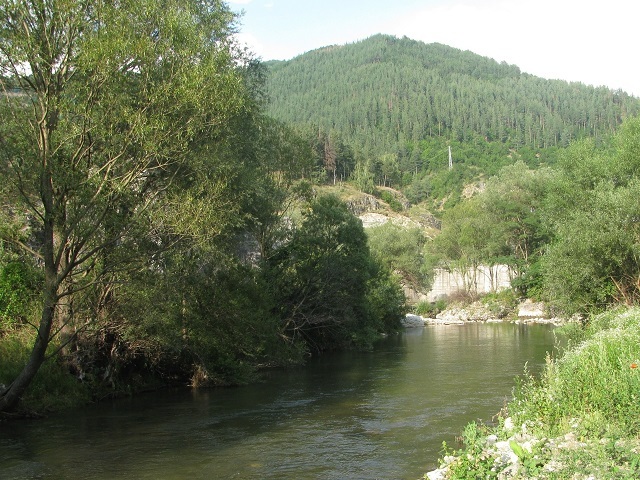 The Elefant is situated in Shirokolashka fault zone, which has a leading role in the formation of the Trigrad karst and the Trigrad cave region, which is the second largest in the Rhodopes. 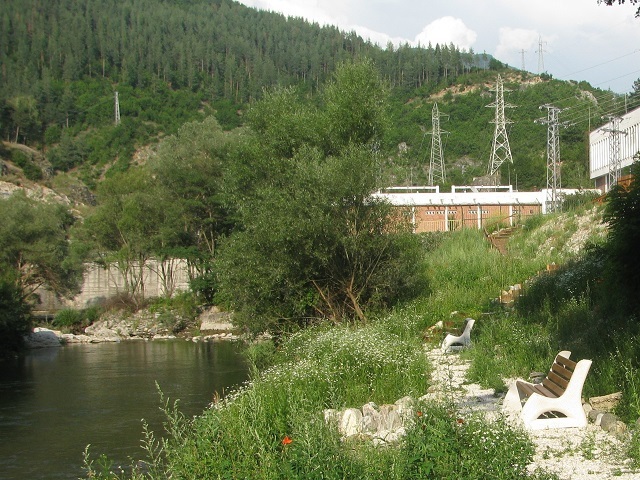 Nearby are formed the largest karst springs in the area – in Devin’s district Nastan and in the village of Beden. In 2013 nearby this interesting rock formation a rest area for fishing and observation was built. 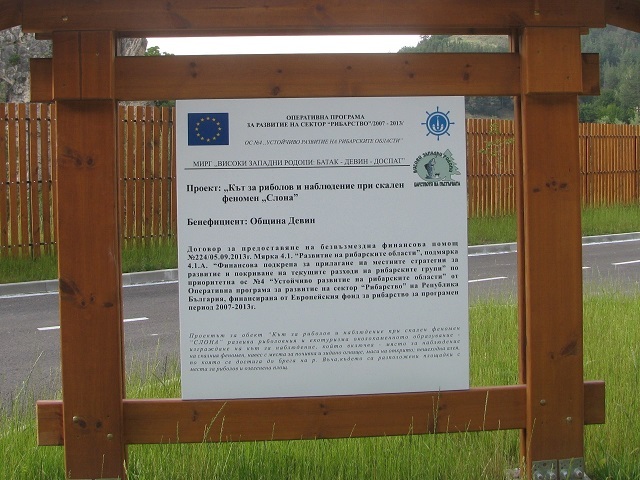 It was financed under EU project, developed by FLAG High Rhodopes – Batak, Devin and Dospat. The site includes parking and a gazebo with a fireplace. 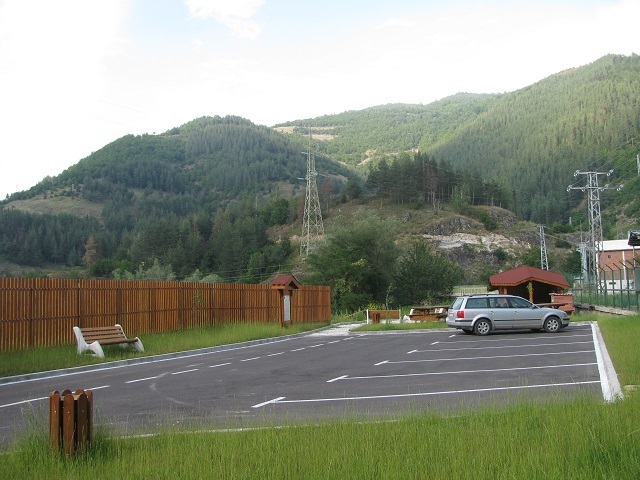 At the parking lot bins are placed where visitors can collect their waste in order not to pollute the environment. 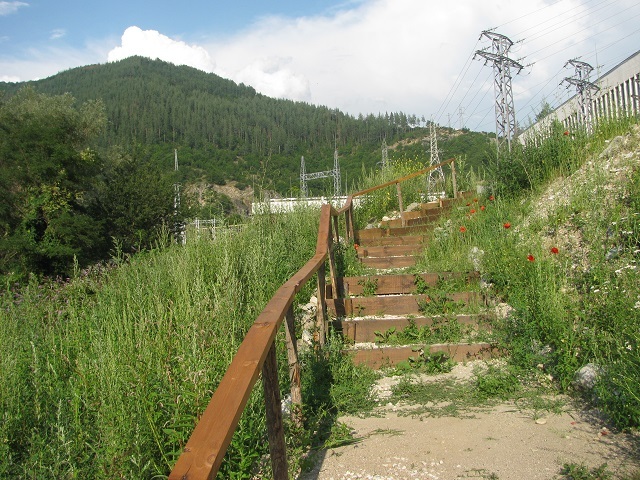 To facilitate access to the river for tourists and fishermen several stairs from natural materials are built. Riverside promenade is shaped and benches for fishermen are placed. More pictures from the region can be found here.